Below you fill find all funeral homes and cemeteries in or near Paragould. Paragould is also known as: Greene County / Paragould city. Zip codes in the city: 72450, 72451. Some of the notable people born here have been: Iris DeMent (singer and singer-songwriter). 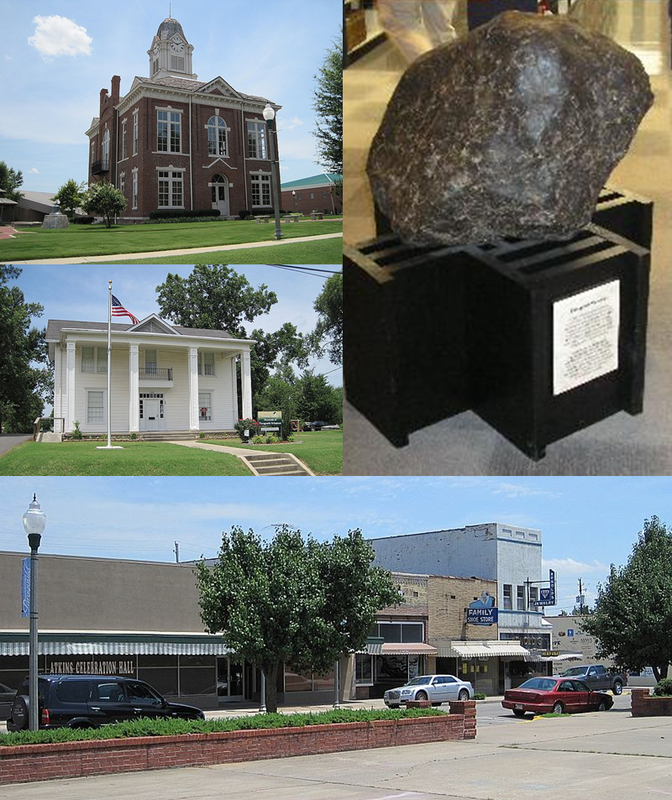 Paragould is the county seat of Greene County, and the 19th-largest city in Arkansas. 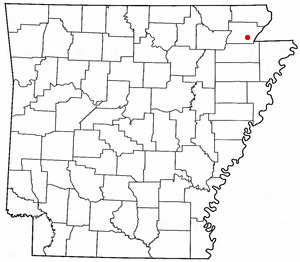 The city is located in northeastern Arkansas atop Crowley's Ridge, a geologic anomaly contained within the Arkansas delta. The city's name is a blend combining the last names of competing railroad magnates J. W. Paramore and Jay Gould. Paramore’s Texas & Saint Louis Railway (later the Cotton Belt) and Gould’s St. Louis, Iron Mountain and Southern Railway (later the Missouri Pacific) intersected here in 1882. A group of citizens chose the name, and it is believed to be the only city in the world with this name. Gould objected to his name’s being second and refused to list the new town on his schedules. 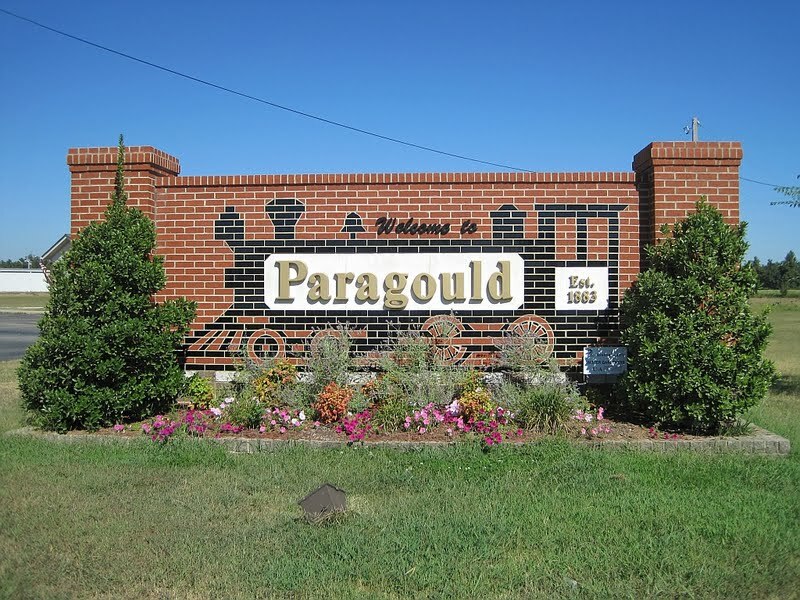 The city had a population of 26,113 at the 2010 census.Paragould is the principal city of the Paragould, AR Micropolitan Statistical Area and is also a part of the Jonesboro-Paragould Combined Statistical Area. The Paragould micropolitan area's population is approximately 42,090 and the Jonesboro-Paragould Combined Statistical Area's population is estimated at 138,533. It was revealed by Register Guard on November 11th, 2018 that Tommy Dale "Tom" Ridge passed away in Eugene, Oregon. Ridge was 82 years old and was born in Paragould, AR. Send flowers to express your sorrow and honor Tommy Dale "Tom"'s life. It was disclosed by The Owosso Argus on September 23rd, 2018 that James "Michael" Sneed perished in Clio, Michigan. Sneed was 64 years old and was born in Paragould, AR. Send flowers to express your sympathy and honor James "Michael"'s life. It was noted by The Commercial Appeal on September 14th, 2018 that David Ray Jernigan died in Memphis, Tennessee. Jernigan was 84 years old and was born in Paragould, AR. Send flowers to express your sympathy and honor David Ray's life. It was disclosed by The Commercial Appeal on September 12th, 2018 that Emma Belle Jarvis (Statham) passed on in Memphis, Tennessee. Ms. Jarvis was 92 years old and was born in Paragould, AR. Send flowers to share your condolences and honor Emma Belle's life. It was reported by San Diego Union-Tribune on July 29th, 2018 that Claude C Jr Walbert passed away in San Diego, California. Walbert was 82 years old and was born in Paragould, AR. Send flowers to express your sorrow and honor Claude C Jr's life. It was written by Peoria Journal Star on June 28th, 2018 that Darrel C Howard passed away in Mapleton, Illinois. Howard was 80 years old and was born in Paragould, AR. Send flowers to express your sorrow and honor Darrel C's life. It was noted on February 4th, 2018 that Vivian Juanita Wolfenbarger (Wolard) passed on in Florida. Ms. Wolfenbarger was 90 years old and was born in Paragould, AR. Send flowers to express your sympathy and honor Vivian Juanita's life. It was reported by Current Local on January 25th, 2018 that Darrel Lee Barton passed away in Poplar Bluff, Missouri. Barton was 67 years old and was born in Paragould, AR. Send flowers to share your condolences and honor Darrel Lee's life. It was revealed by Current Local on December 7th, 2017 that James Ray Hardy "Jim" Price passed on in Poplar Bluff, Missouri. Price was 84 years old and was born in Paragould, AR. Send flowers to share your condolences and honor James Ray Hardy "Jim"'s life. It was revealed by Current Local on November 30th, 2017 that James Ray Hardy "Jim" Price died in Poplar Bluff, Missouri. Price was 84 years old and was born in Paragould, AR. Send flowers to express your sympathy and honor James Ray Hardy "Jim"'s life. According to 2007 Census Bureau estimates, the population of the city is 24,505. Paragould is a city in Greene County, Arkansas County, Arkansas, United States. ranking it as the state's 17th largest city. . . Listing all funeral homes in Paragould, Arkansas so you can easily send flowers to any location (same day delivery) or find any funeral service. We work with local florists and flower shops to offer same day delivery. You will find budget sympathy flowers in Paragould here. Our funeral flowers are cheap in price but not in value.